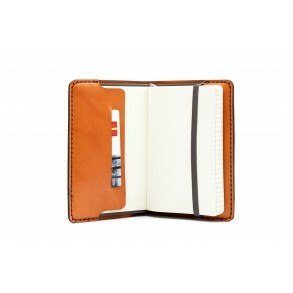 Stylish and minimalist, the leather notebook is suitable for any organized person. 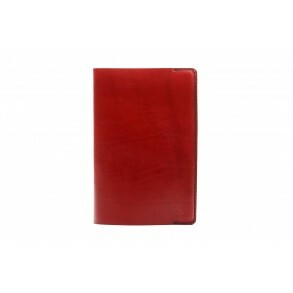 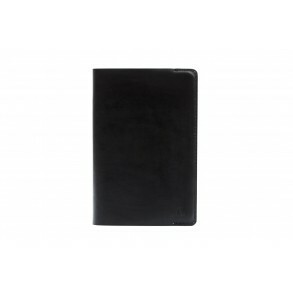 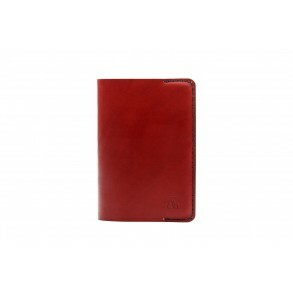 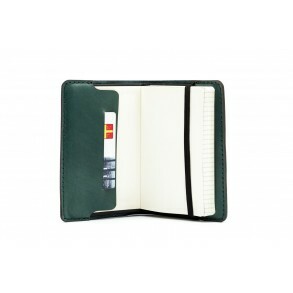 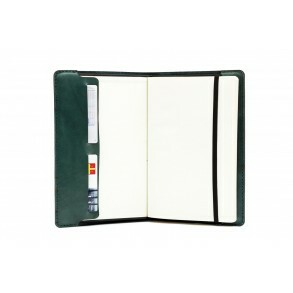 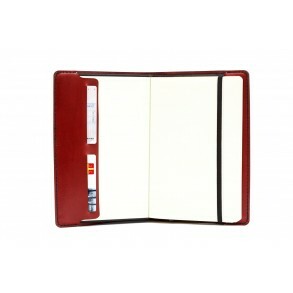 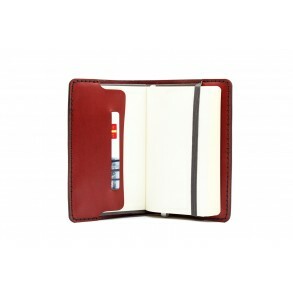 It features 2 int..
A5 Notebook with leather case - a stylish and practical accessory. 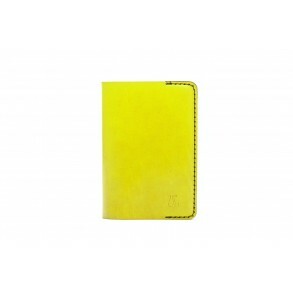 The 2 interior pockets have 2 cre.. 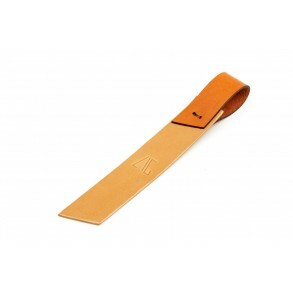 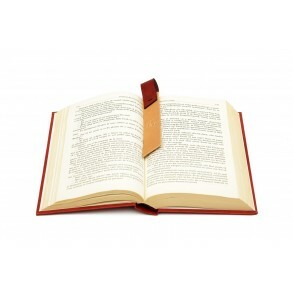 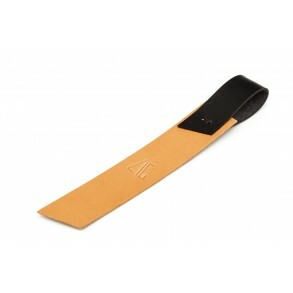 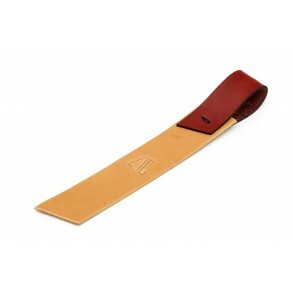 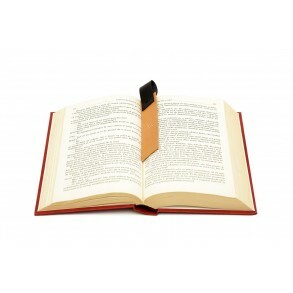 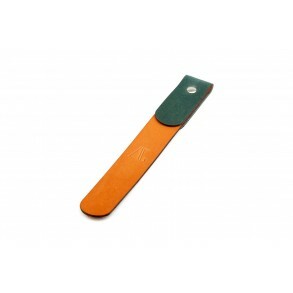 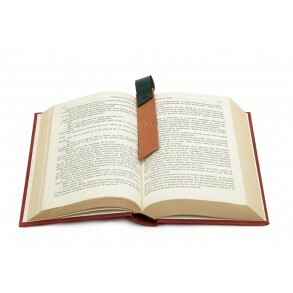 The bookmark is made of natural leather. 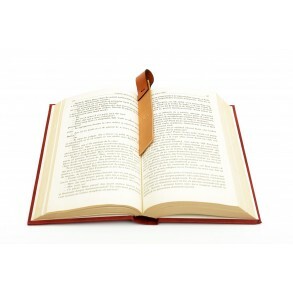 It is the perfect accessory for passionate readers. An uniq..